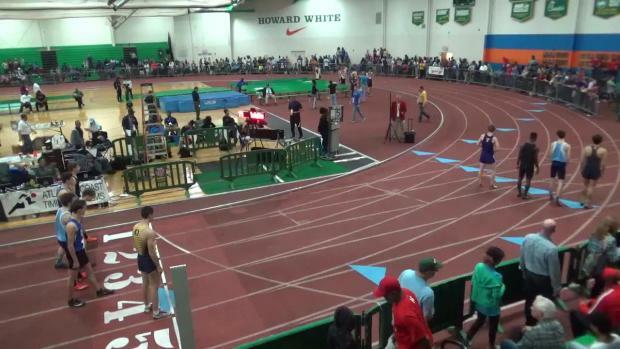 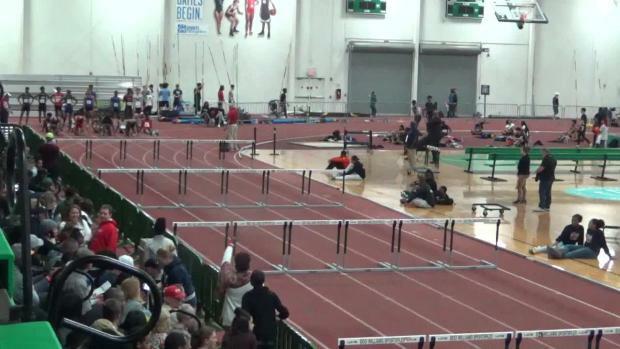 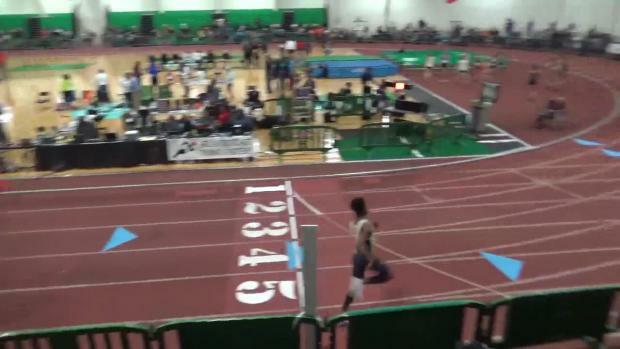 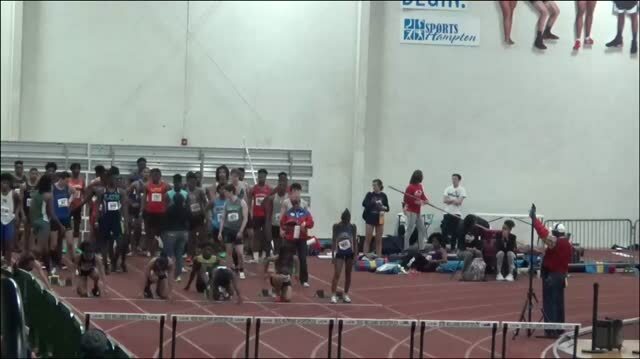 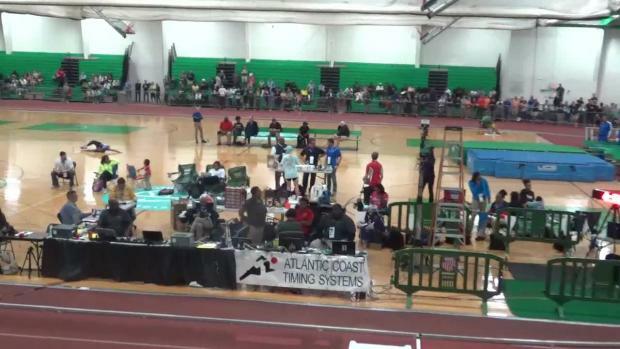 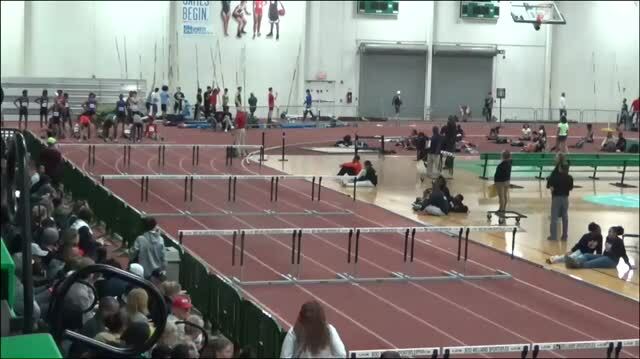 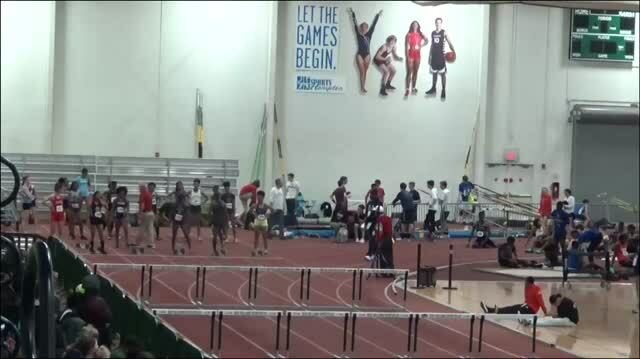 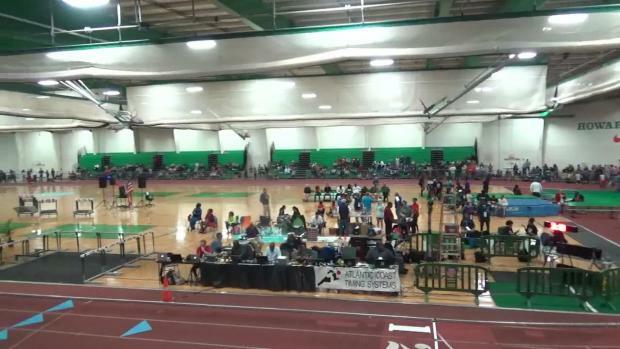 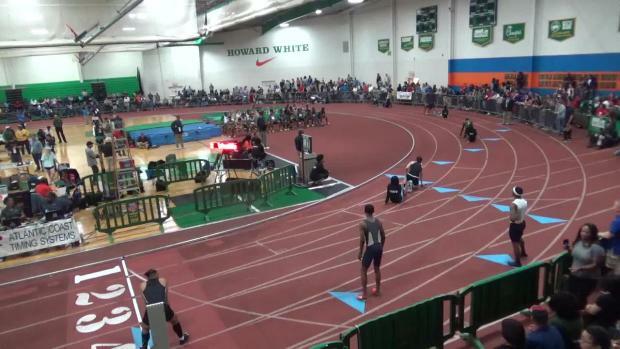 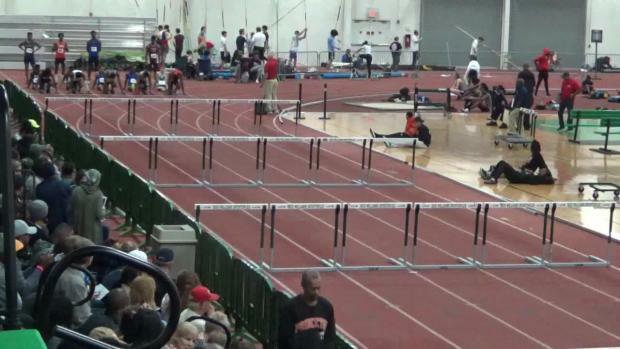 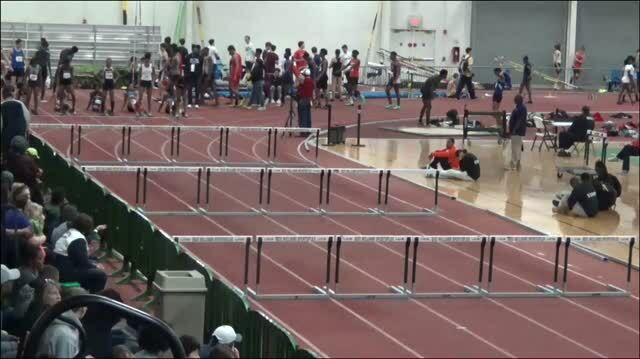 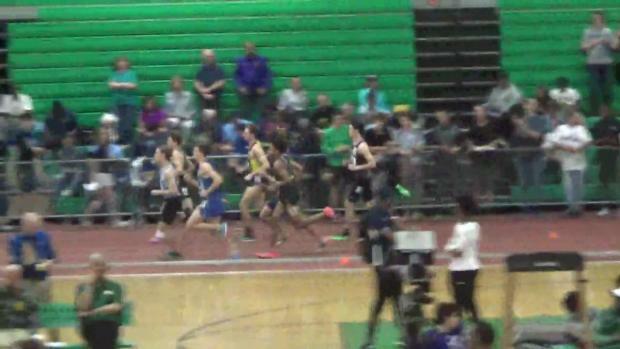 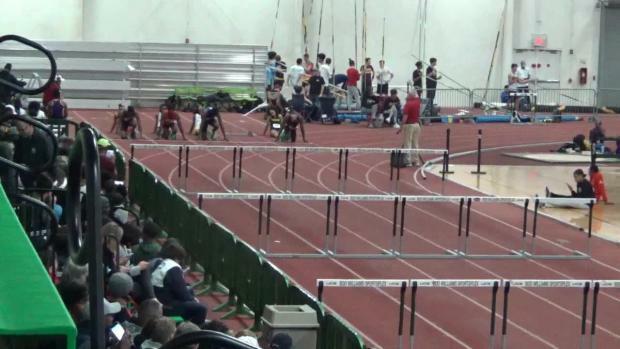 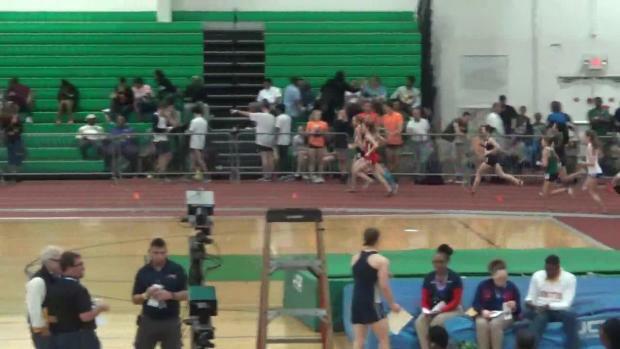 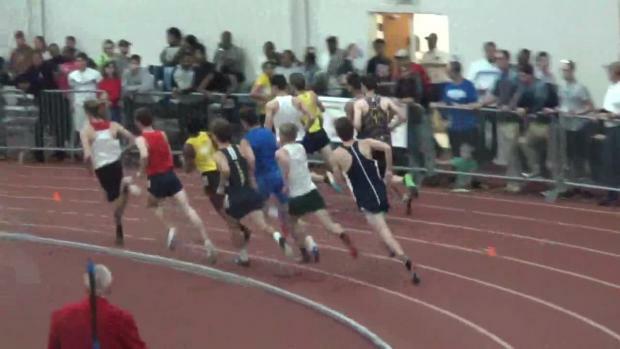 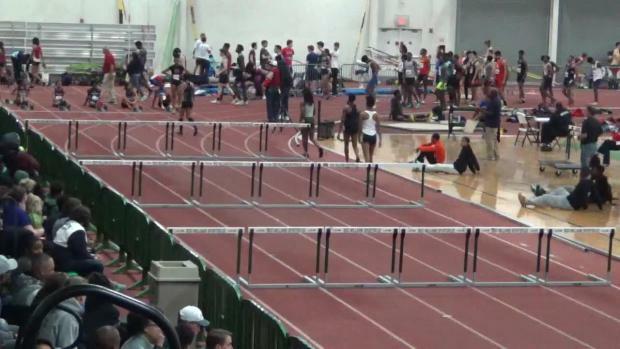 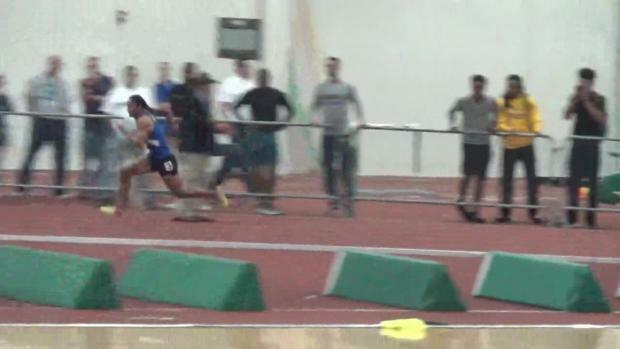 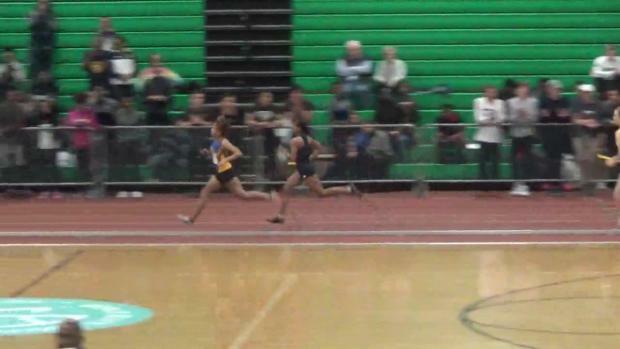 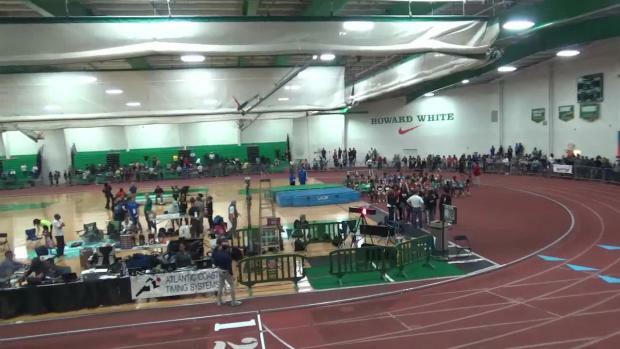 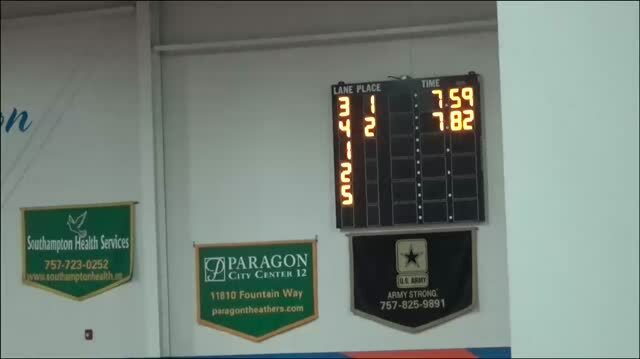 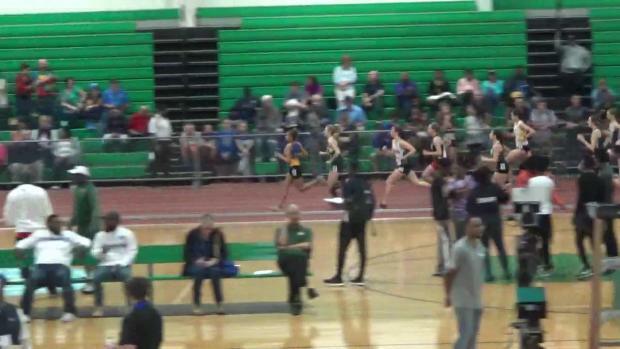 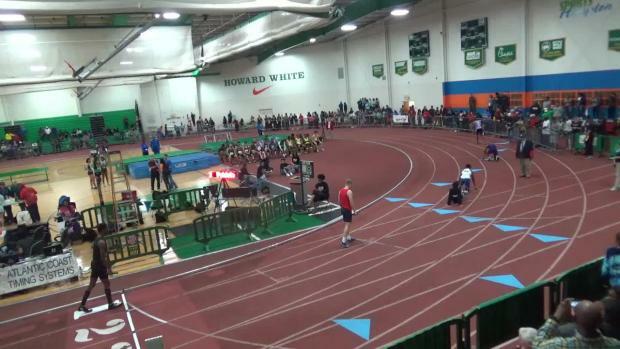 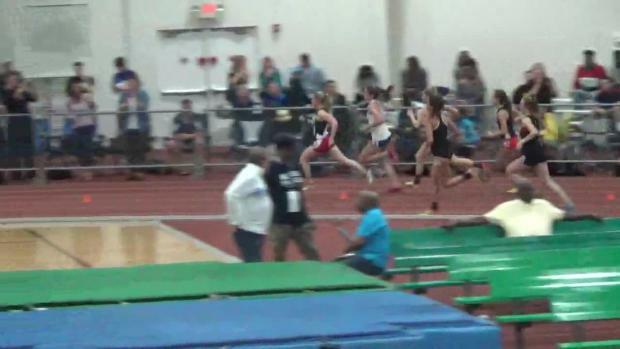 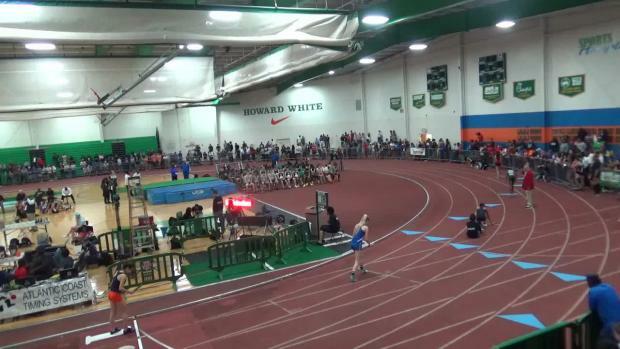 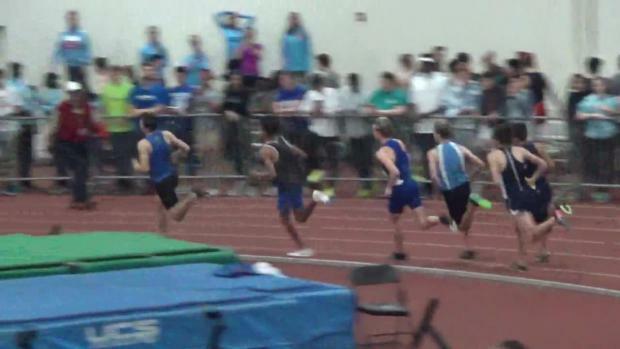 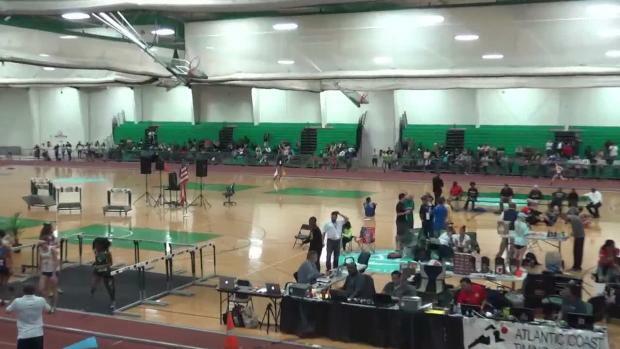 MileStates was huge! 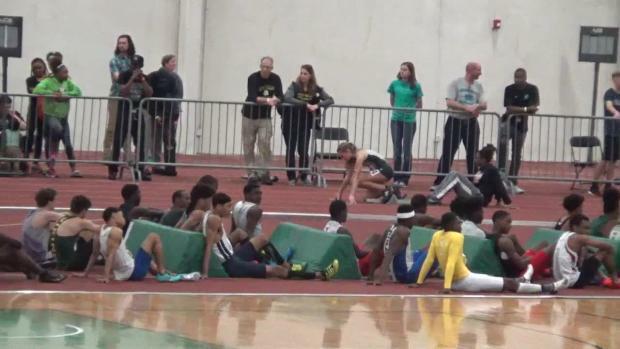 Not only were there new state leading marks but even US#1 marks as well. 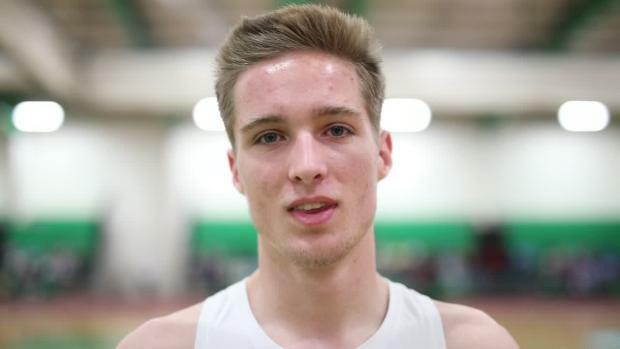 Here is your chance to vote until Friday evening for who had the best performance of the state meet. 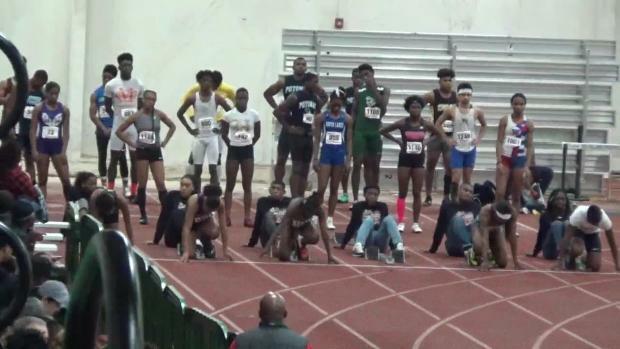 There is not denying that Western Branch is in the midst of a dynasty like our sport as never seen. 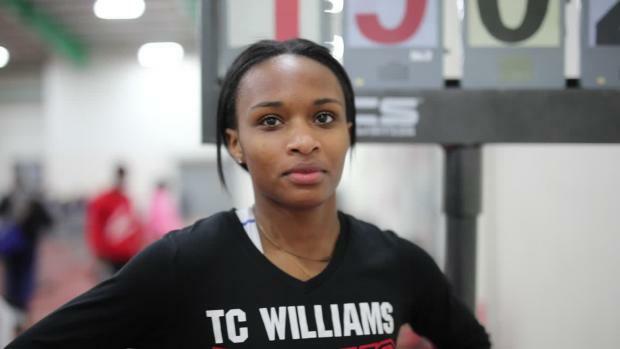 It would be hard to find fault with T.C. 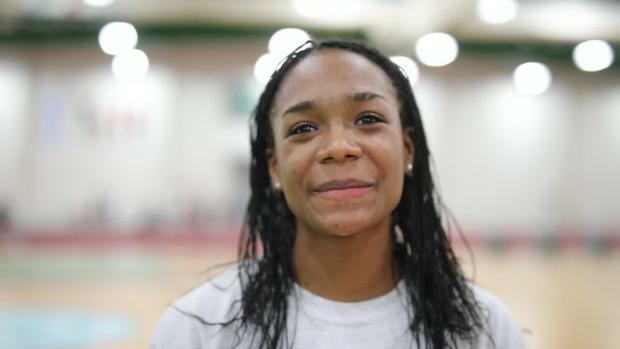 Williams junior Nyla Ward for scratching on all three of her attempts in the 6A long jump. 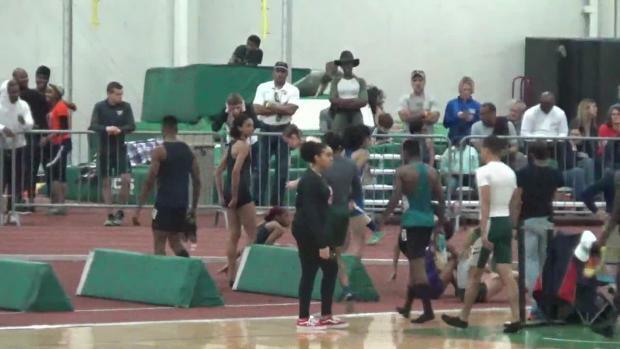 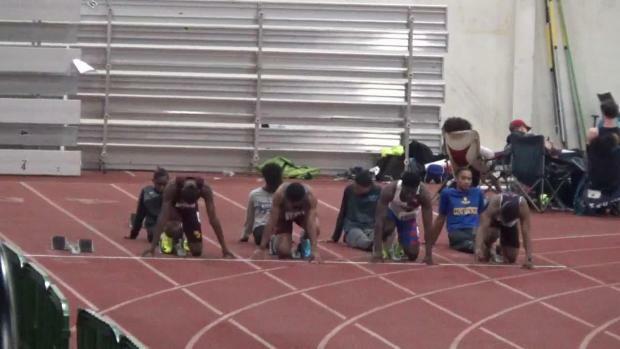 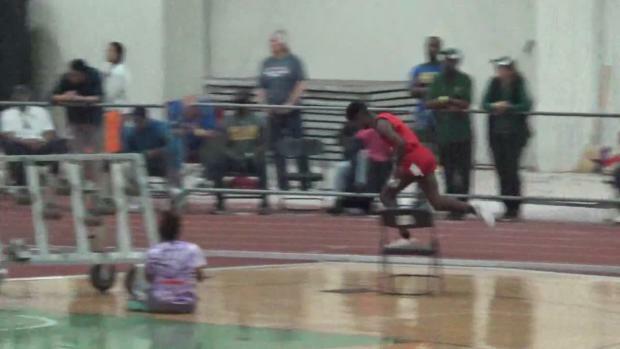 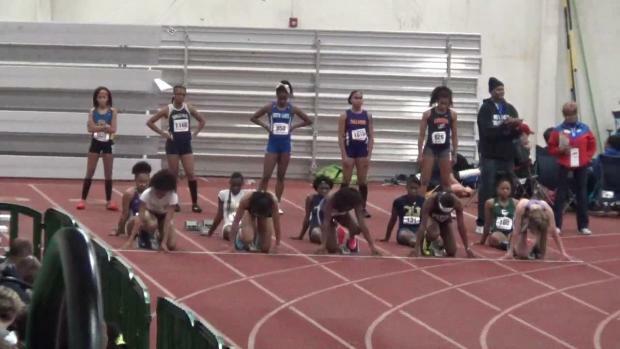 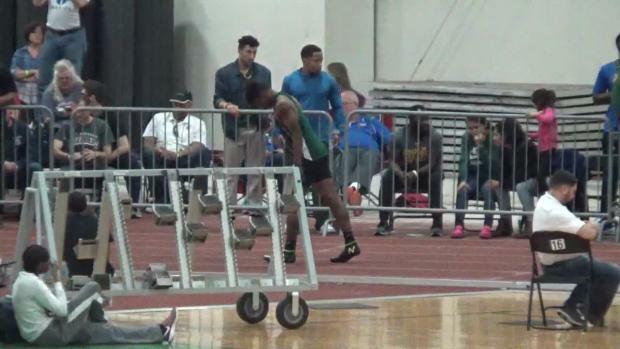 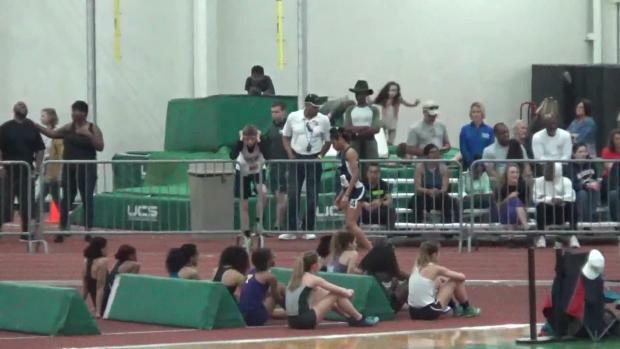 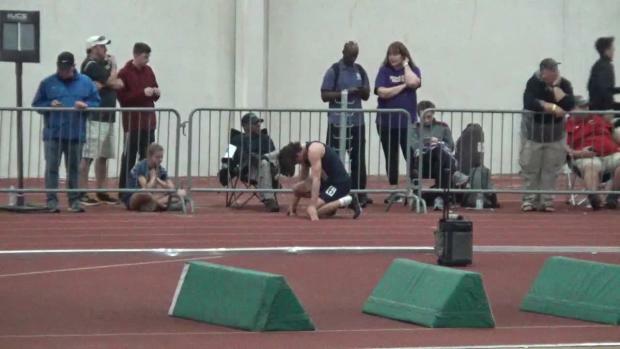 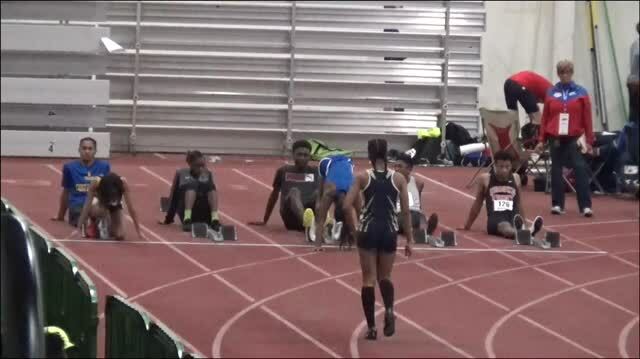 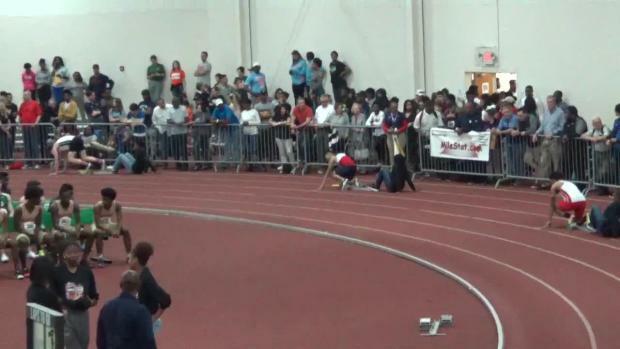 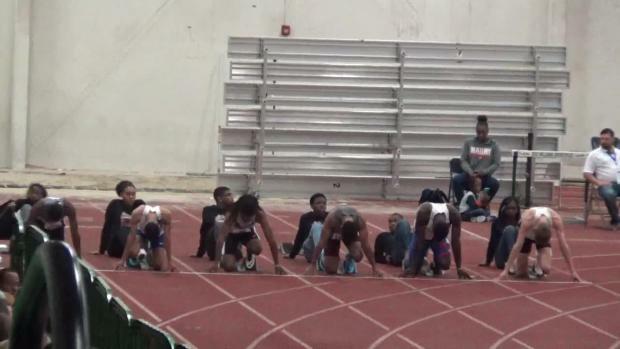 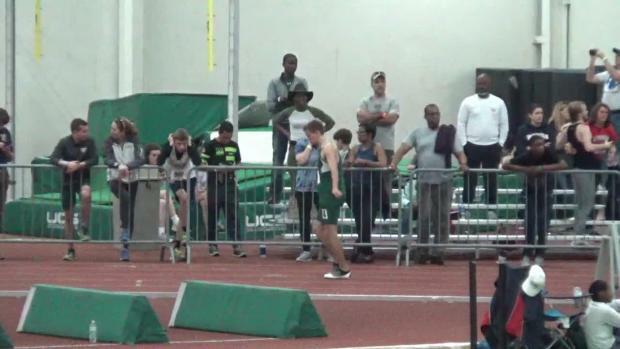 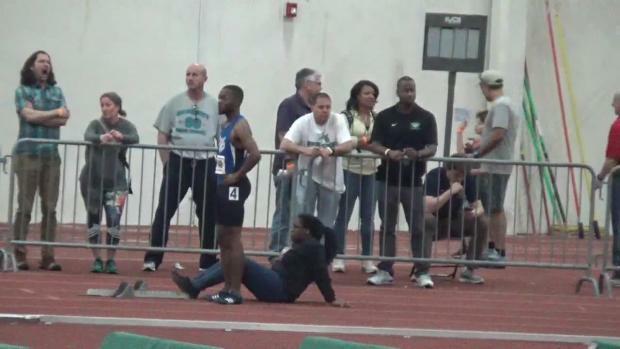 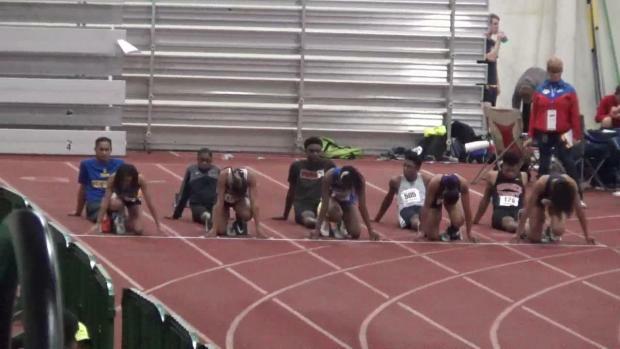 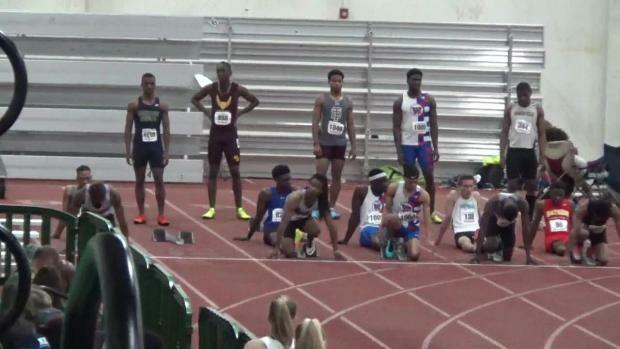 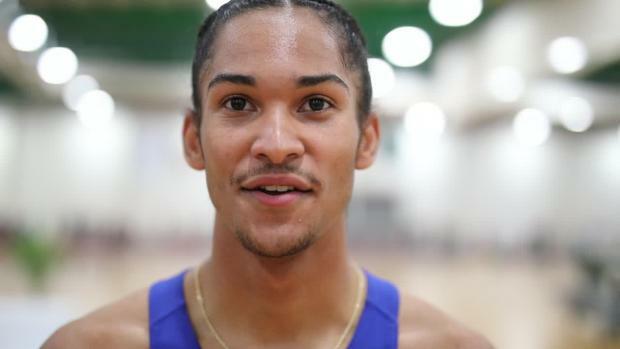 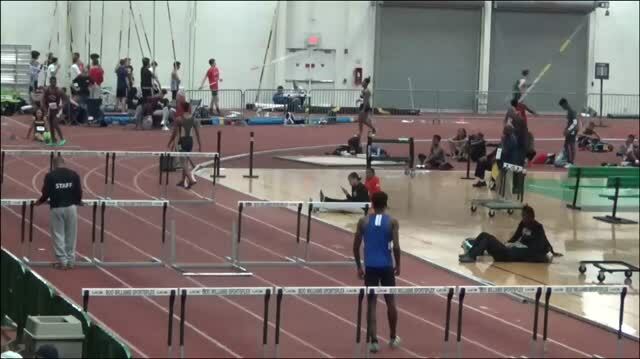 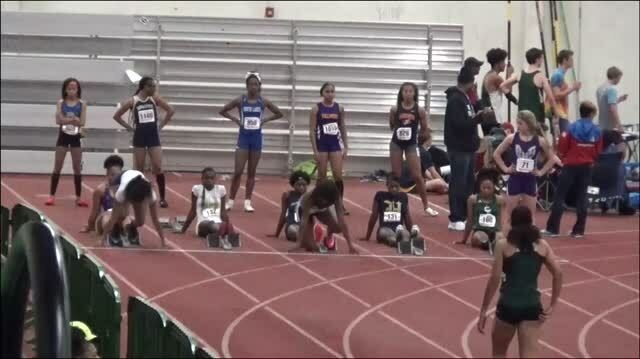 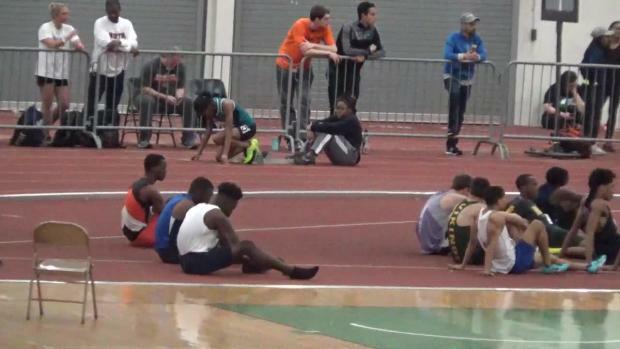 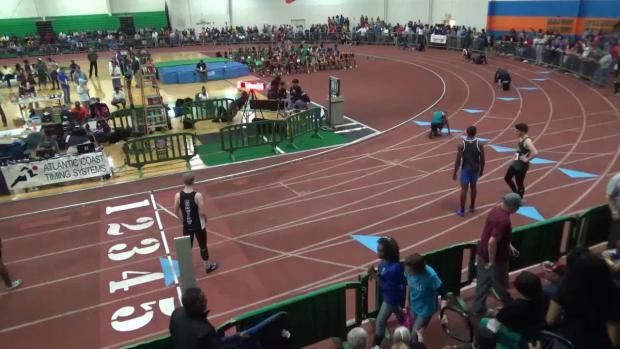 After all, there haven't been many opportunities this indoor season to jump in a real pit. 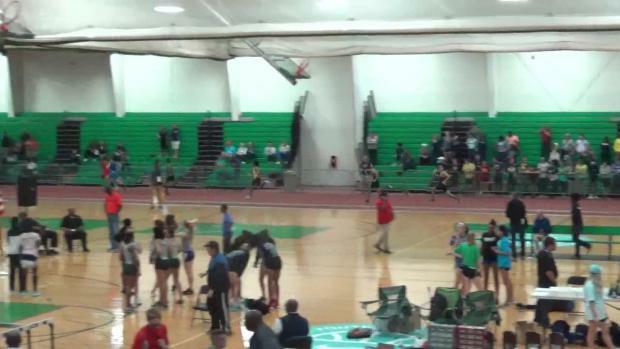 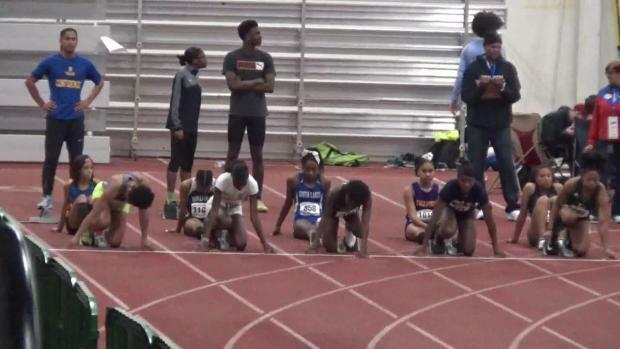 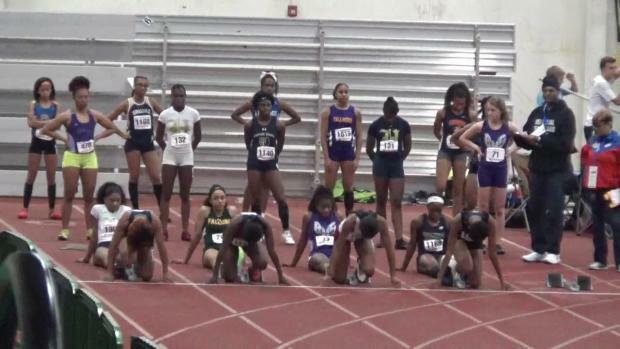 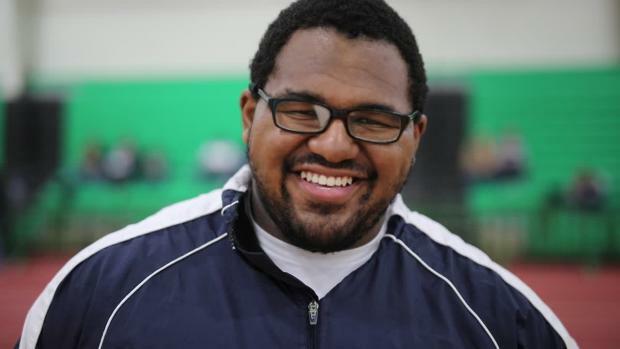 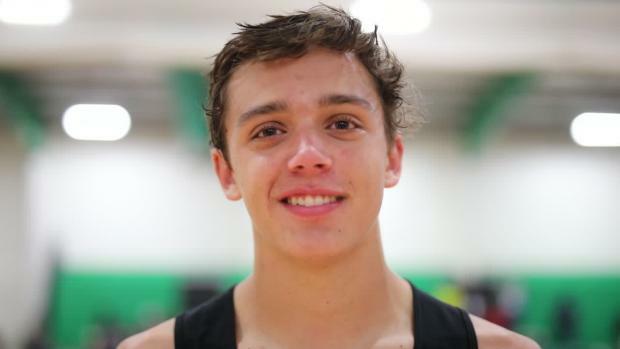 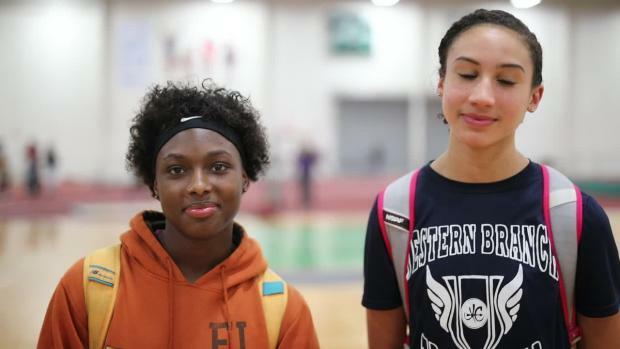 Check out all the virtual meets for this week's state championships right here. 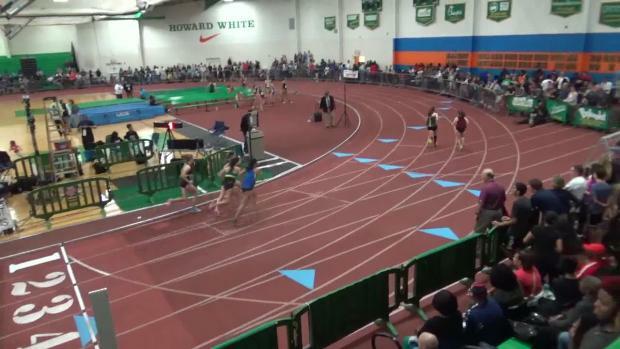 MileSplit is excited to announce the streaming of the VHSL 2A, 3A, 4A, 5A, and 6A State Championships live on the MileSplit network. 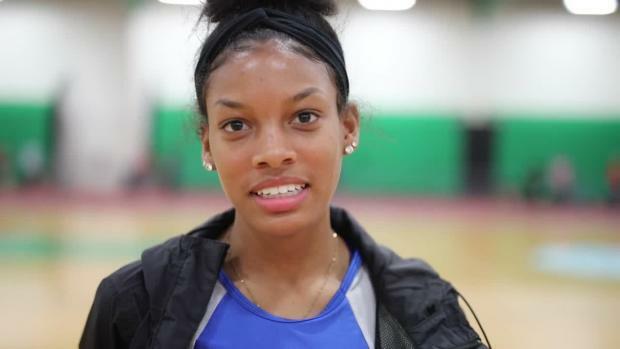 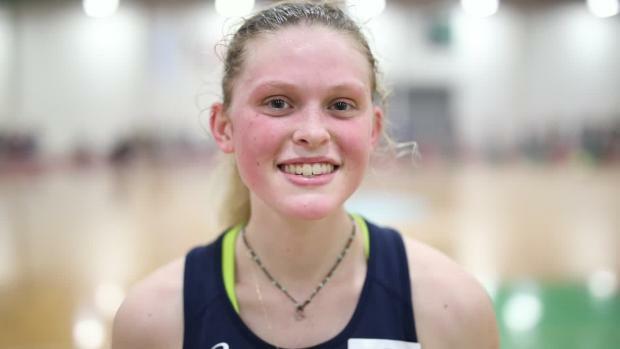 There are two big storylines surrounding Hannah Waller as she heads into states. 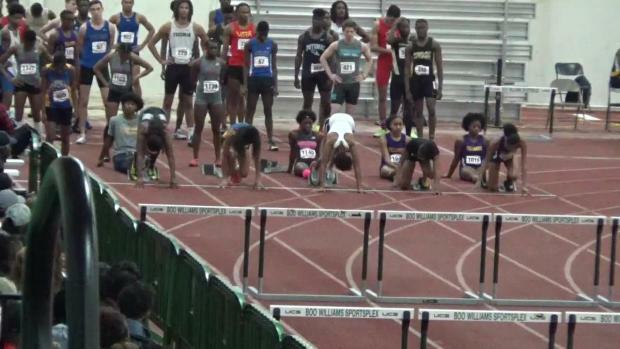 Check out all the photo galleries from the state championships right here. 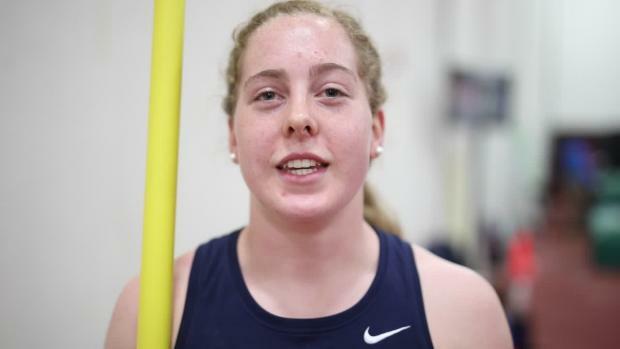 Hannah Waller is fairly new to track, but it hasn't taken her long to make waves on the national level. 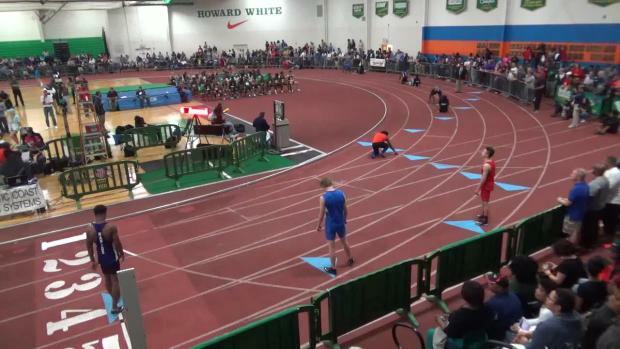 Here are all the nationally elite performances from the first day of competition. 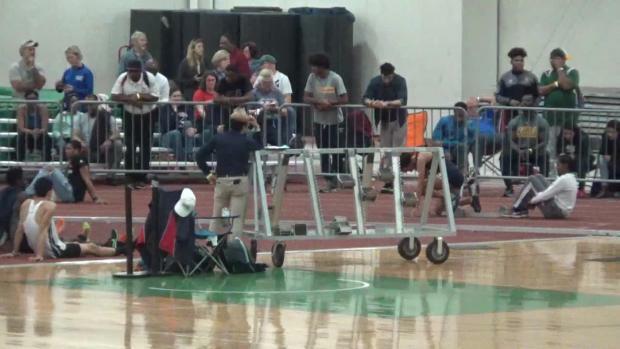 In the day's first event, the 6A boys shot put, Washington-Lee once again was the first team to put its stamp on the victors' podium. 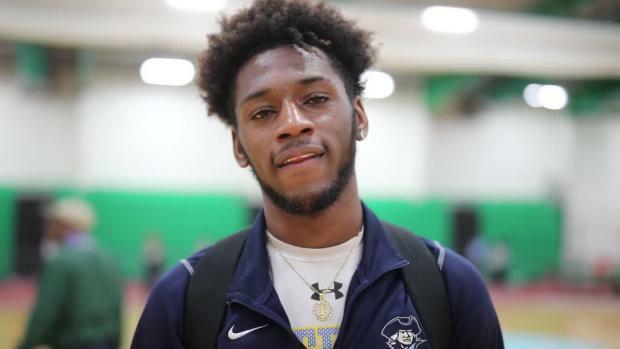 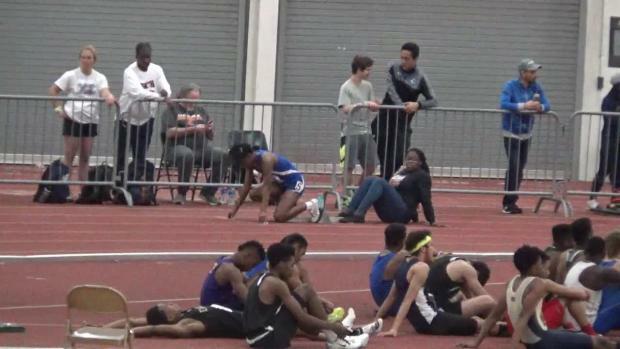 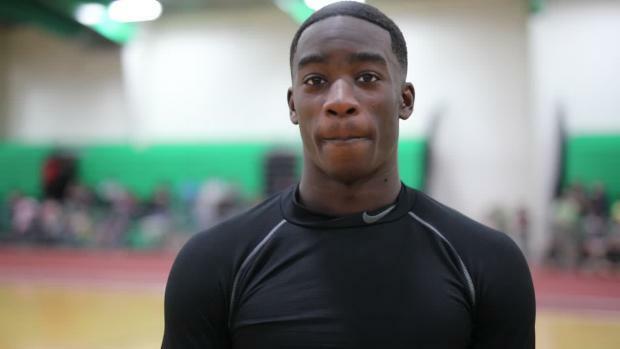 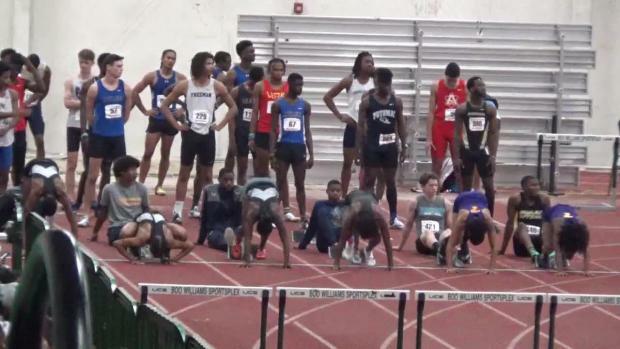 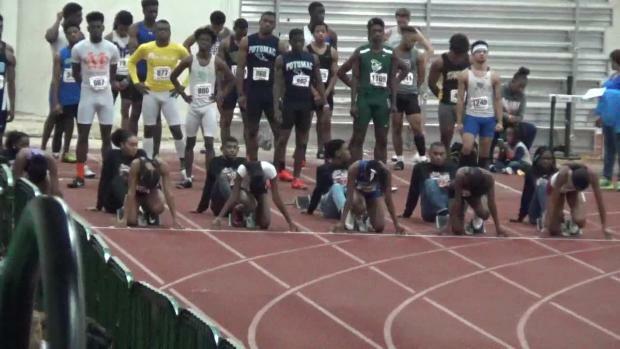 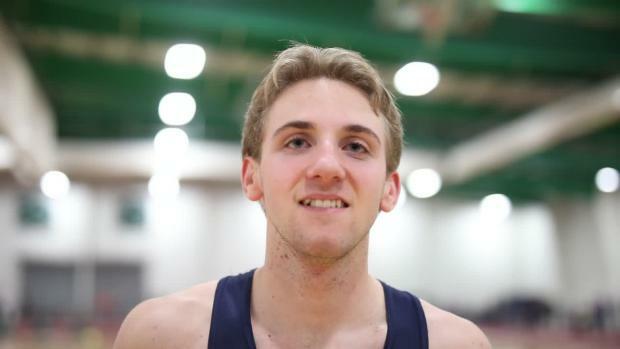 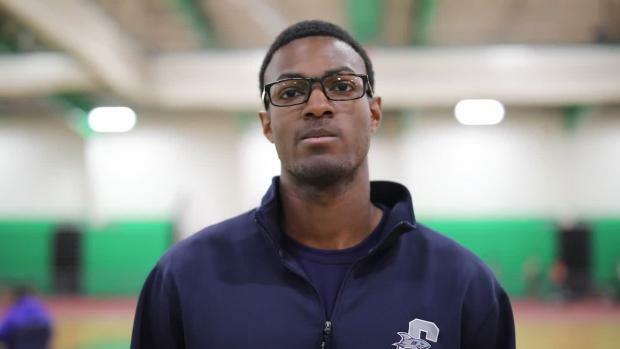 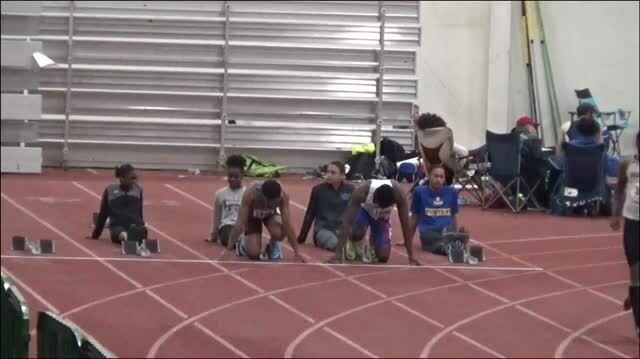 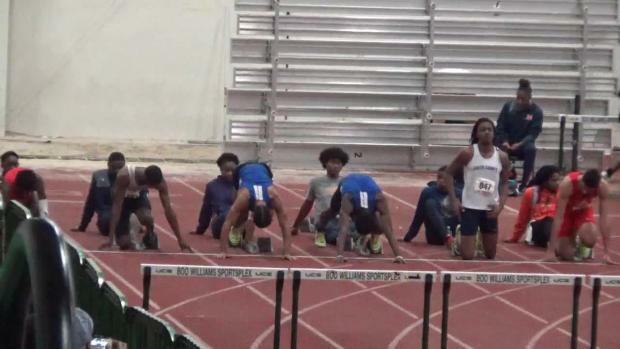 Lost in the shuffle of some magnificent performances among the young men and women within the 5A and 6A classifications was a solid group effort by the boys' sprinters from Potomac High in Dumfries. 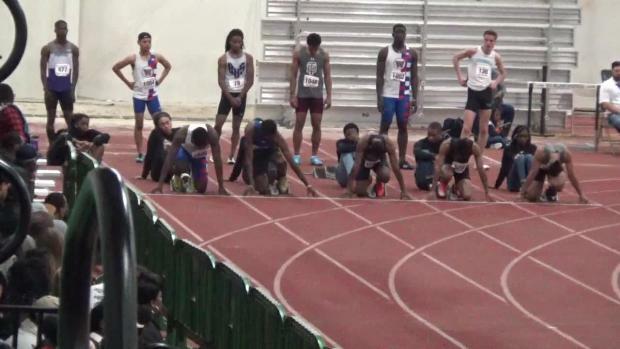 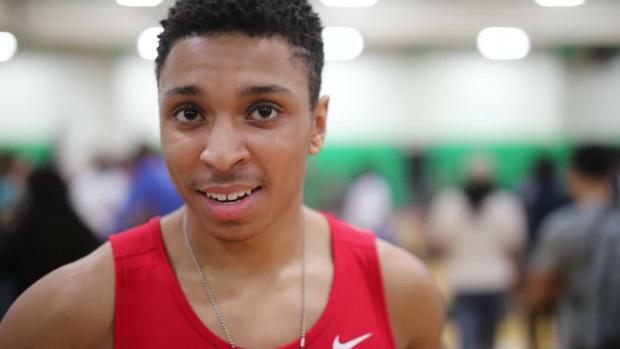 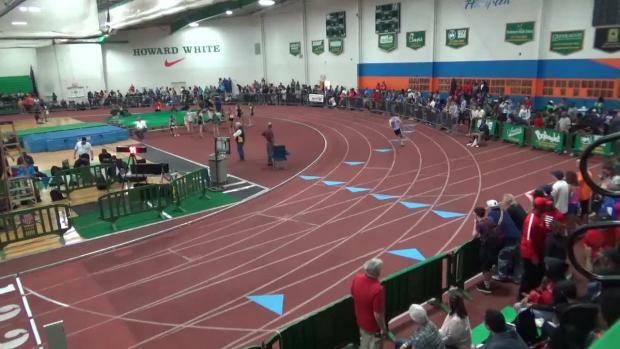 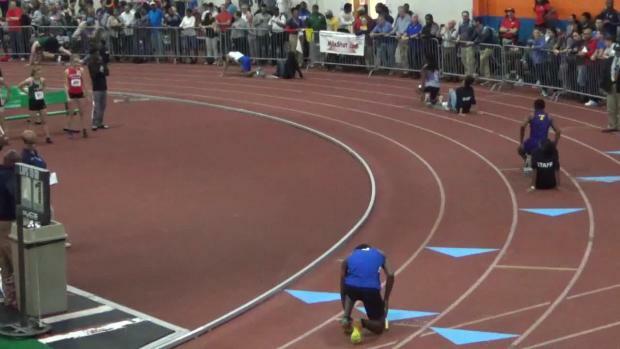 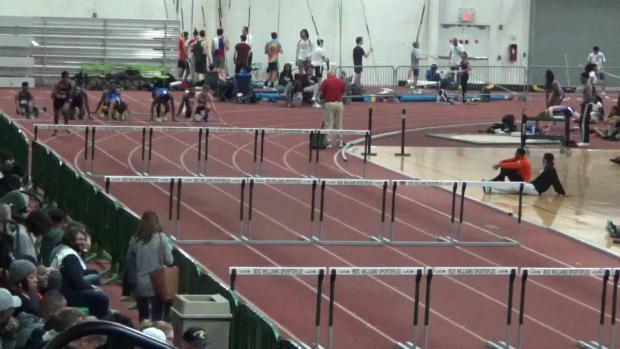 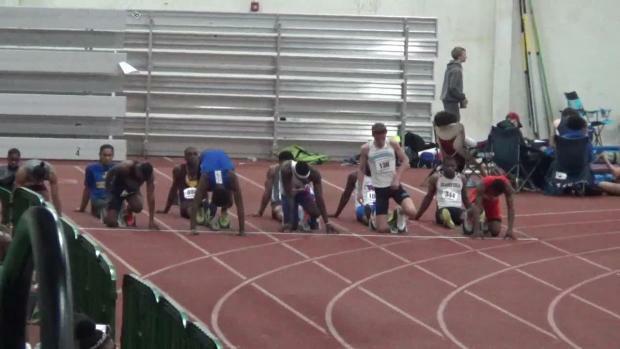 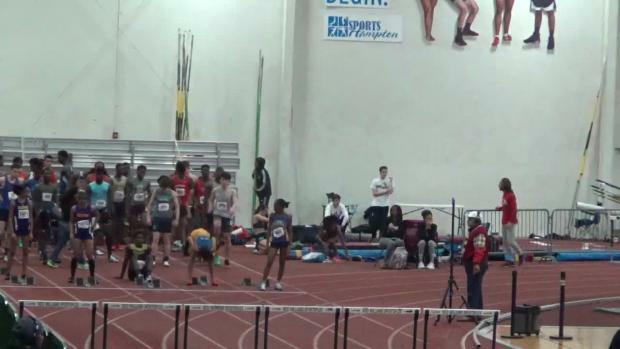 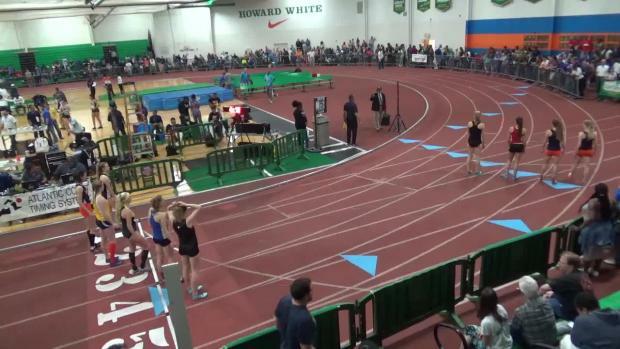 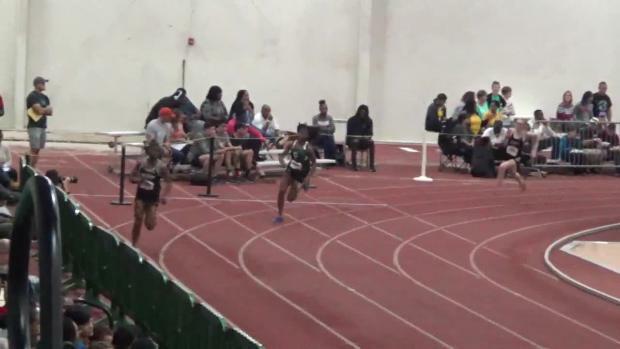 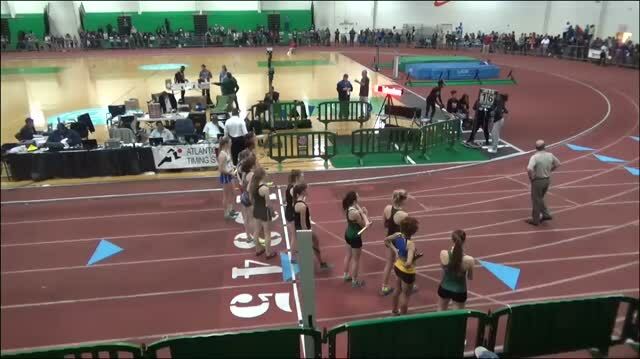 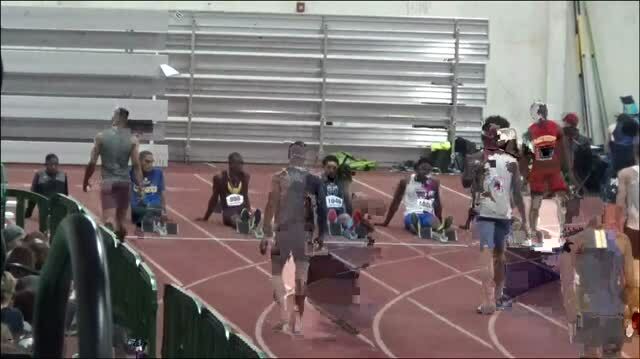 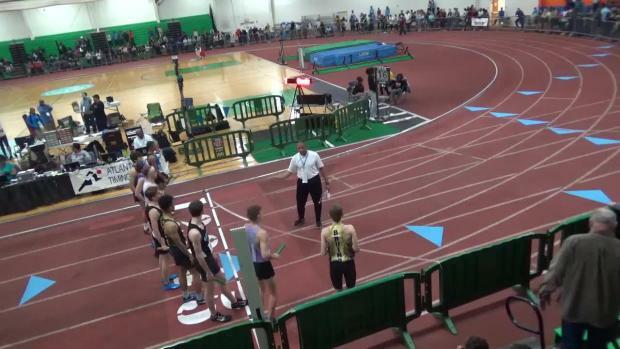 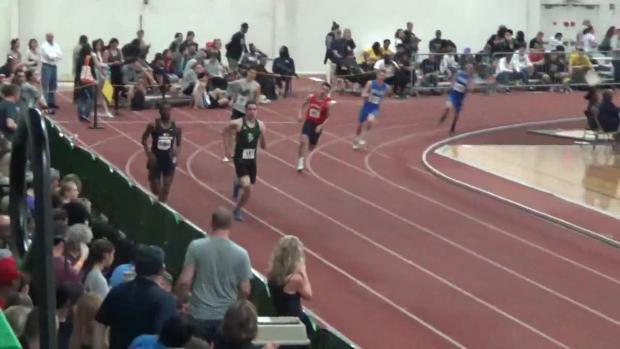 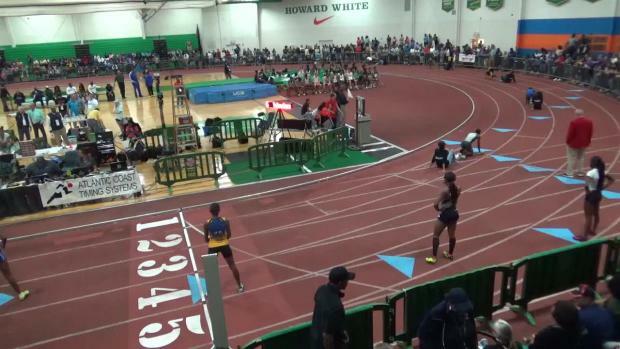 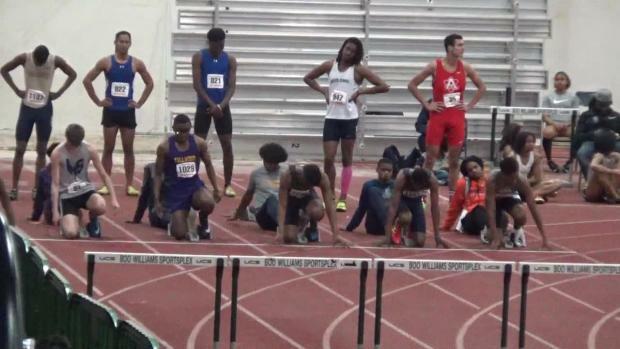 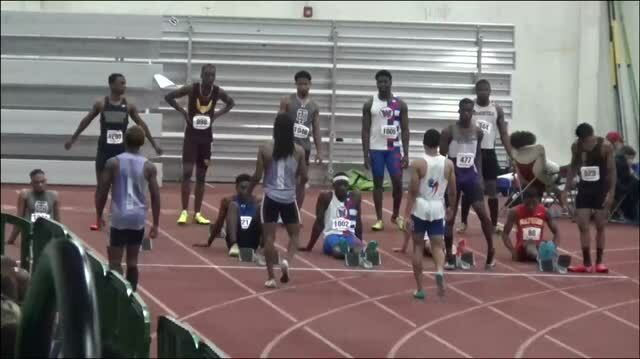 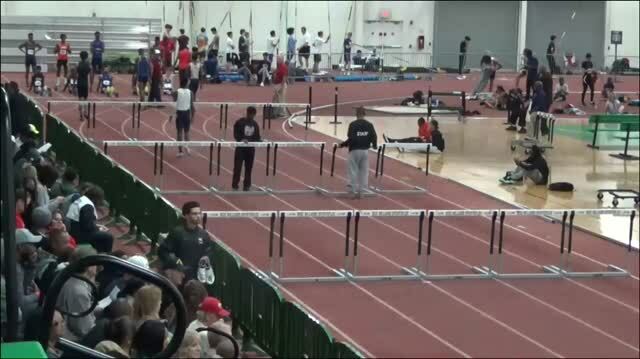 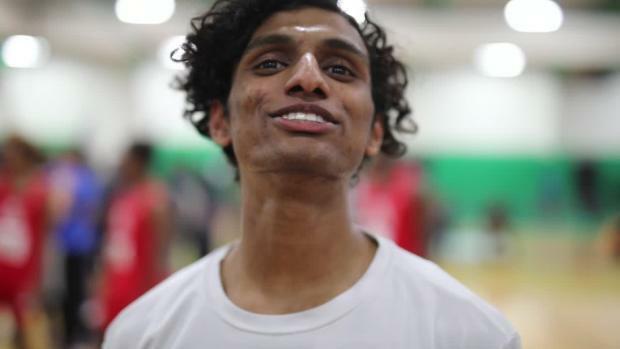 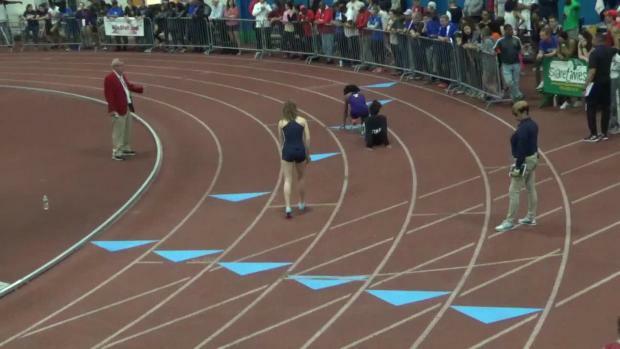 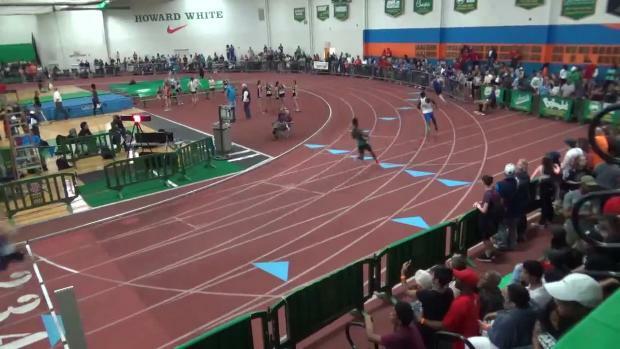 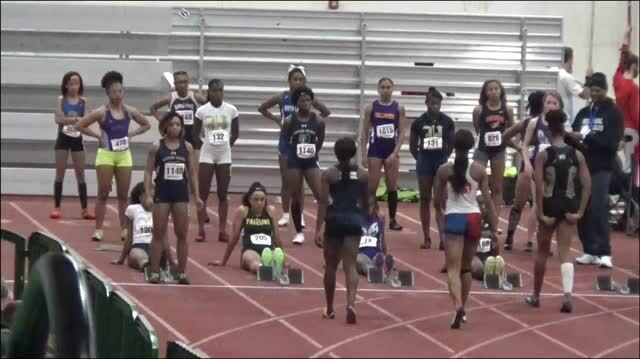 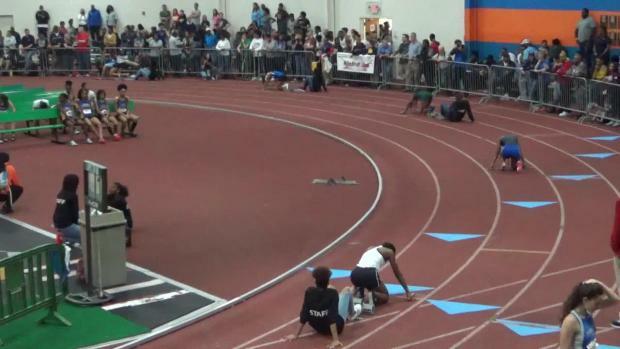 Watch this race and all the races from States here.